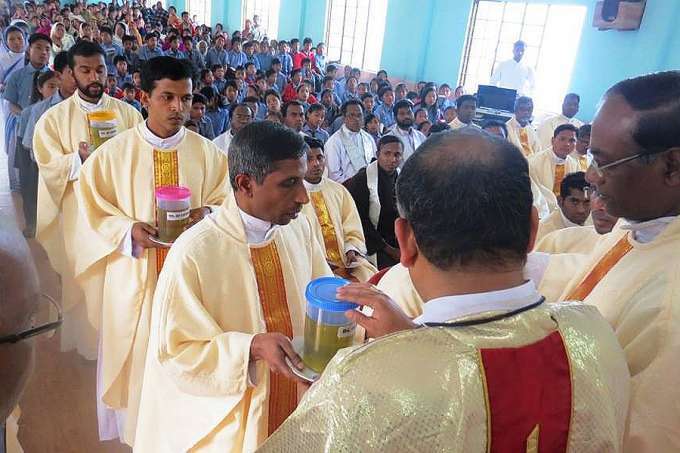 In the Diocese of Miao, located in India’s northeasternmost state of Arunachal Pradesh, Bishop George Pallipparambil does not stay quietly in his cathedral for Holy Week, but rather holds services across the diocese in an effort to better serve his people. 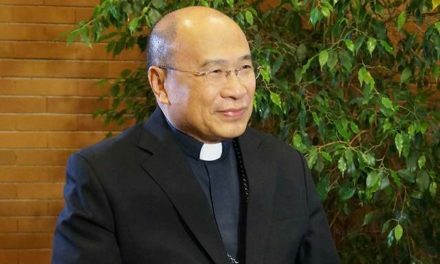 At the bishop’s request, Father TJ Francis spent three years working with Wancho leaders in preparing the translation, which will serve the 60,000 Wancho people who live in the Longding and Tirap districts. Fr. 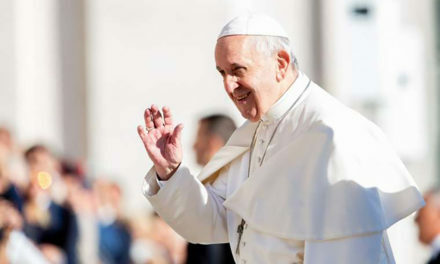 Francis’ work “must inspire many of us to take up a similar responsibility to translate the Message of the Gospel to the language of the people we serve,” Bishop Pallipparambil said at the Mass. The Miao diocese is home to more than 100 distinct tribes, many of which have their own language. 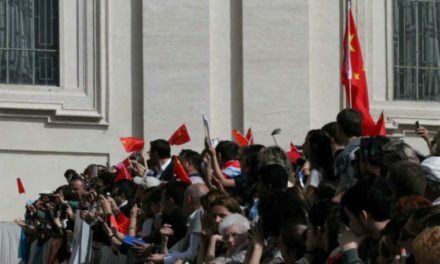 “Some of their children in the ’80s and ’90s travelled outside their area and attended Christian schools, and when they got knowledge of Christianity they helped by teaching Bible in their own language,” he explained. The diocese also hold four to five-day Bible camps in which biblical stories and the catechism are explained.